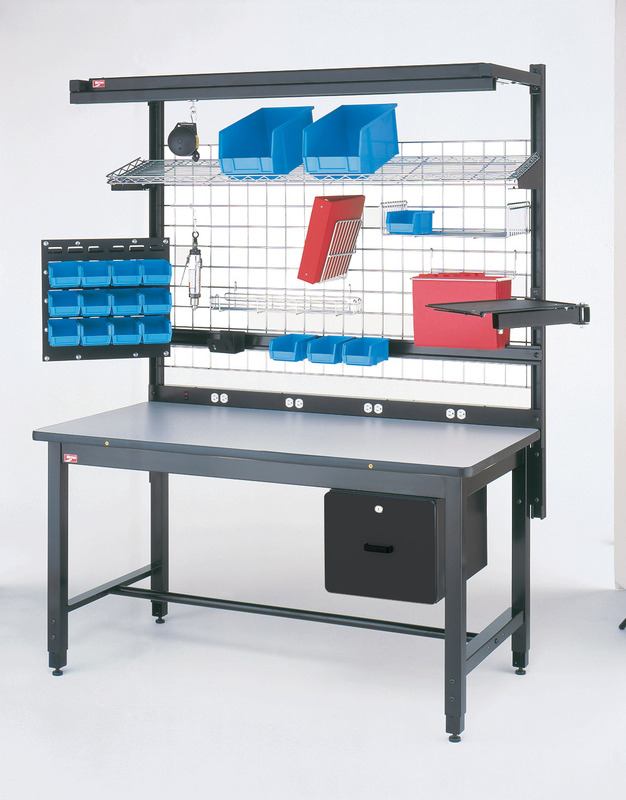 Wire Grid Panel is used to hold accessories on Metro Work Benches. Attach baskets, totes and bins to it for additional storage. Additionally, these benches come in various sizes and can be paired with different accessories to fit your needs. Call us at 800-400-7500 for help today.